For many students, college inspires opportunities for becoming more cultured. From learning exotic languages to trying new foods to exploring literature and philosophy, college prepares you for a life of learning and enrichment. If you feel that you’re well on your way to becoming an epic culture snob who quotes Latin while visiting the locals’ favorite coffee shop in Guam, you’ll want to check out this list of 100 awesome iPhone apps just for you. 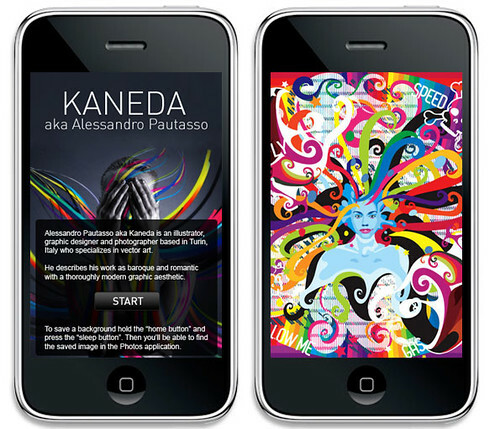 Jensen: Barbara selected a great diversified collection of cultural iphone apps. For China related ones, you might need to focus on #4, #18, #35, #45 & #73. Let culture go mobile with the powerful gadget. 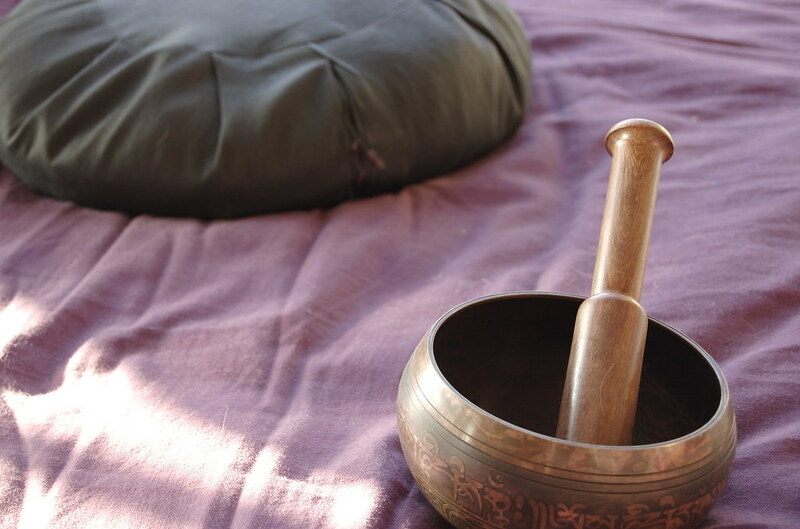 Although no one can be sure as to when the singing bowl first came into use there is evidence to suggest that they did not originate, as many would assume, in Tibet. Countries on the Asian continent were using metal bowls to produce sounds as far back as 1100BC. Over the years that followed the study of sound and vibration had grown so advanced that by 500BC China was producing ‘fountain bowls’. These bronze bowls had two handles and could be filled with water. When the two handles were rubbed together a fountain of water would rise up and the bowl would produce a humming sound. Jensen: Gary sells ethnic gift products in his UK website. In this post, he introduced us the details about singing bowls: where it all started, why they were produced, and how they were made. Let’s get some sense about these Himalayan spiritual traditions. Thanks for your informative blog! 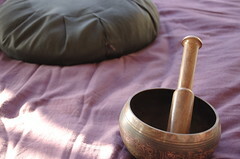 Personally, I’ve found incredible Tibetan singing bowls at http://www.Bodhisattva.com They’ve got a wonderful website with tons of really high quality photos, Mp3 sound samples, videos, history of the bowls, etc. They ship worldwide and offer a 30-day satisfaction or your money back guarantee. Check it out!